Here at Glaser Orthodontics we have a few recommendations to help care for your teeth when eating sugary sweets. The danger of sweets is that it can lead to tooth decay if not treated properly. Both Dr. Barry Glaser and the American Dental Association encourage proper care of your teeth all year long, but with the abundance of candy available this time of year, it’s time to be extra vigilant. Sour and Fruity Candies. The downside of sour candies is the large amount of acid contained in them. Starburst and Skittles are the worst for your child’s teeth since these candies have a low pH value, which is known to ruin enamel. It’s the low pH, or acid, that makes you pucker and it’s also what wears down the enamel on your teeth! Without the enamel coating, your teeth can get brittle and nerves can be exposed. Glaser Orthodontics recommends that you brush, or at a minimum, rinse your teeth after indulging in these candies. Hard Candies If hard candies are your favorite, keep this in mind. Hard candies take longer to dissolve so it’s like bathing your teeth in sugar and acid. The sugar stays in your mouth longer and the longer the sugar is in your mouth, the more vulnerable your teeth are to cavities and tooth erosion. Sugar creates an environment perfect for cavity and bad breath, causing bacteria to flourish. Again, Glaser Orthodontics encourages its patients to brush or rinse with a fluoride mouthwash. Sticky, Chewy Candies Love those sticky, chewy candies? Guess what, your braces and teeth are not a fan. Candies that include taffy, caramels, peanuts or nuts leave a sticky residue on your teeth and gums. This acts like an adhesive for bacteria which leads to tooth decay. These ingredients can also cause damage to your orthodontia, breaking your wires and brackets. 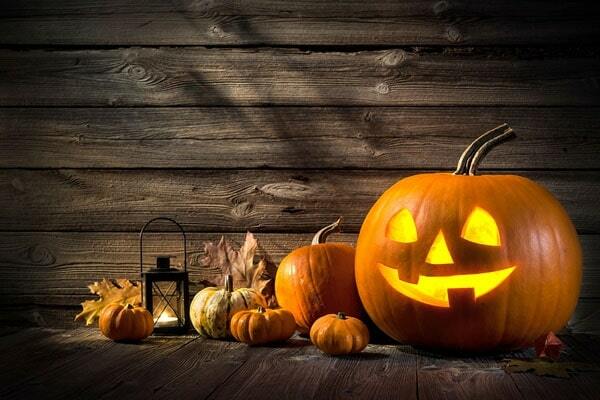 To protect your braces, avoid the following Halloween treats, or recipes with these ingredients: All hard candies, All chewy candies,Caramel, Nuts, Licorice, Taffy, Jelly beans, Hard pretzels, Bubble gum, Popcorn (including unpopped kernels), Ice. Some Halloween goodies that are brace friendly include treats such as plain chocolate candies, milkshakes, pudding, cakes, and thinly sliced apples dipped in creamy chocolate sauce. For more information, a consultation, or quote, contact Dr. Barry Glaser and his team. Call Glaser Orthodontics at (914) 739-6400 or visit our office in Katonah, NY today! After your braces are removed you will move on to the retention stage. Dr. Glaser of Glaser Orthodontics in Cortlandt Manor, NY stresses that retention is a life-long commitment and that your final orthodontic result depends on your retainers. A retainer is needed post-braces because even though braces may have successfully straightened your teeth, they are not completely settled in their new position until the bones, gums and muscles adapt to the change. Also, after long periods of time, teeth tend to shift. The custom-made, removable appliance is typically made of rubber or clear plastic and metal wires that cover the outside surface of the teeth. We know, you just want to show off your teeth already—varying from patient to patient, a retainer needs to be worn all the time for the first six months and then usually only during sleep. Please do no hesitate to contact Dr. Glaser at 914.739.6400 if you are transitioning into the retention stage of your orthodontic treatment or if you have lost or broken your retainer and need a replacement. Keep smiling!